It's inevitable that your website visitors will stumble upon a 404 page at one point or another if you decided to eliminate a page or accidentally create a broken link. While 404 pages gets continually poked fun at in pop culture, it doesn't eliminate the annoyed feeling they generate in first-time visitors. Landing on those pages can sometimes be the blame of the user who is typing in the wrong URL, but any unchecked broken links on your site could bring up a 404 page if you’re not careful. 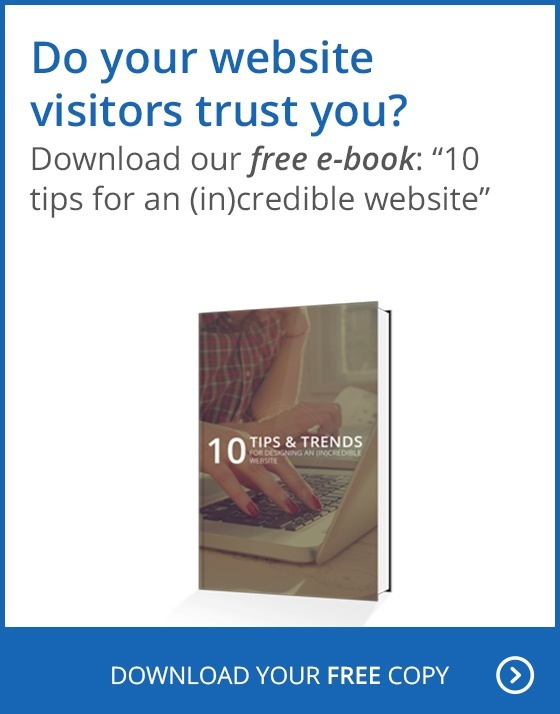 Once this happens more than a few times, your visitors may get frustrated enough that they leave to visit your competitors. It wouldn't be so bad, though, if you had more information about how to redirect the user to where they intended to go. Unfortunately, the standard 404 page message is so inhuman, it doesn't give anyone incentive to find out more about you. Seeing "Not Found" already points an automatic finger at the user as if they automatically did something wrong. Rather than capitulate to those impersonal 404 messages, it's time you made the page a little more useful, if not even entertaining. Because 404 pages are unavoidable sometimes, it's better to use some witty creativity to make it more tolerable for loyal or first-time visitors. Nothing helps a technical error be more tolerable than when you can apply humor on the page. You've perhaps noticed this with other high-profile sites after landing on one of their 404 pages. Disney is particularly known for their clever 404 pages, including utilizing all their iconic characters. Their recent "Someone Ate the Page!" message is just one of many examples in how well they deal with their 404's. Many other funny examples exist for corporate and small businesses. Ben and Jerry's uses a "We spaced out!" message, which fits their brand perfectly. Other hilarious examples include the online business Animal giving a "Whoops! Looks like you're lost" message with hilarious imagery of a bikini-wearing woman wandering on a snowy, mountainous road. It's worth your effort to think of a witty reply and/or image to go on your 404 page since it almost always goes over well. Just be sure the joke has some irony, plus some personal branding to show you care. All experts say you need to give those who land on your 404 page an immediate sense of direction. A search bar is an essential tool to help orient people to the location they intended. It helps to have the search bar below your initial funny message/image so the visitor won't automatically bounce off your page. Make your search easy to use (with intuitive search ability) to eliminate wasted time. Don't forget to add a clear path back to the homepage as well next to or below the search bar. Be sure to have an easily accessible menu on your home page so the user can find the page they were initially trying to find. Another creative idea for your 404 page is doing a subtle form of cross-selling. You can do this by promoting some of the most popular or favorite products your customers buy. Or you can provide a link to your most popular pages on your website. Do you subscribe to the inbound marketing methodology? If so, this is a great (relatively speaking) opportunity to put in a CTA for a content offer that you’d like to promote, or perhaps a form that will sign users up for a newsletter or more information. Doing so basically turns your 404 page into a landing page, and you may not lose that lead after all. The web design process usually focuses on the most important information first and then addresses everything in descending order—it’s easy to forget about 404 pages this way, but that doesn’t have to be so. Using these techniques helps the visitor find what they want while also running across other pages or products they could use.